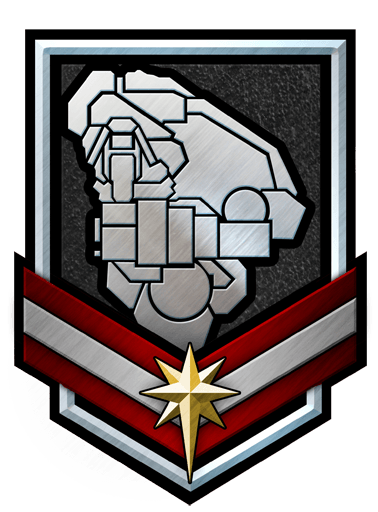 MWO: Forums - Pgi, 100 Ton Clan Mechs, About Time For More? 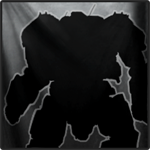 "poll Only"
Pgi, 100 Ton Clan Mechs, About Time For More? "poll Only"
is it about time for more clan 100 ton mechs? what do you guys think? about time for new 100 ton clan mechs? and if so, which ones? please explain "PGI take note"
forum discussion post link here: "info to help you make your discussion" reason they are split up is cause PGI decided to make polls exclusive to feature suggestions, and can not create a poll anywhere else "apparently" and went to create the post in general with an included poll, only to find out, 80 percent complete, i could not create the added poll." Edited by dante245, 19 February 2019 - 11:17 PM. I want to understand... Why opening 2 topics the same day for the same subject (with the same name) in 2 different forum location? Edited by KhanBhacKeD, 19 February 2019 - 11:14 PM. very simple..this is the "poll" portion..which...if you kept up with current forum rules, can ONLY be posted here. one is a forum topic in general about getting new mechs, this is only a Poll based on the information found within the forums discussion. two very different but linked topics...thus...why there same named. will add "poll only" just cause you brought it up. And the fact you edidedt your message made it more relevant. Cause that linked the 2 post. Edited by KhanBhacKeD, 19 February 2019 - 11:30 PM. yah apologies....this was still in progress as you replied like right before i could make the needed changes to link them...this whole mess was because i cant make a poll in general chat..when i used to be able too. lol ill chalk it up to a "feature"
also " edited" you mean? since you were kind enough to point out something for me..ill return the favor. OH how clumsy the whole forum is... I wonder if there's an easier way? For people to be able to visualise this stuff here, I'll make actual comments in the thread. Edited by Ovion, 26 February 2019 - 08:30 AM. Honestly I would like to see another 4 mech pack, I want another 20 tonner, 25 tonner, 60 tonner, and 95 tonner for the Clans. Yes we could use more Clan 100t but not before these since we only have 1 of each for Clan. Also, IS needs another 25 tonner. I like options people! The only 100T (or 95T) Clan Mech I would bring is the Kodiak-3, and I don't use it. This compares to IS already having some great 100T mechs (the kind of 100T mechs you DO see in-game), and getting the Corsair and Marauder II on top of that. But on the other hand Clan decks only have 255T, and seem to overperform, so maybe they're better off with not a single worthwhile 95T/100T mech (which would probably have to be nerfed shortly after release), until they start to need one. 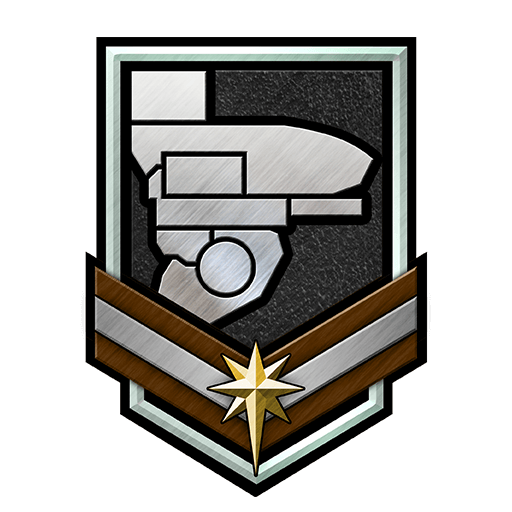 balance point would be trade hardpoint and firepower for armor. give the clans and IS feeling mech, that has all the IS limitations "can quirk and hardpoint that in" to over compensate for clan tech. thus... atlas 2, annihilator 2c, stone rhino, etc. could you please explain this a bit better? 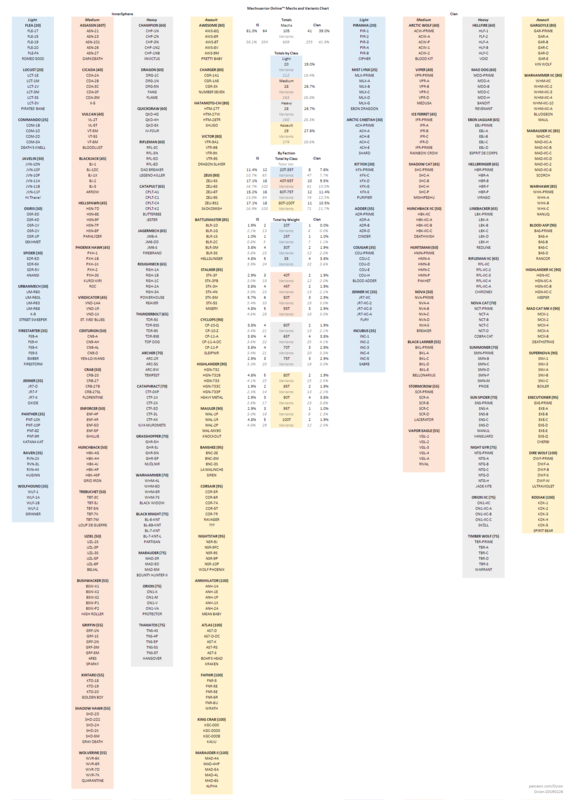 It's exactly what the titles say - the main image is every mech released and announced in MWO by weight, represented visually. The spoilers have every mech and variant, in full name, then by class, and finally a summary of just totals and percentages. It shows which tonnages and weight classes are bloated, and which are low. As is, we have most assaults, we have 'gaps' in IS 20t, 25t, 85t and Clan 20t, 25t, 95t. Gladiator(EXE) actually in straight hand are more devastating than ANY CLAN 100 Tonner. Small guns? 7xCSPL's+2xHeLL's+ or 2xSRM6 or 2xHML's... with all that MASC, JJ's and etc. 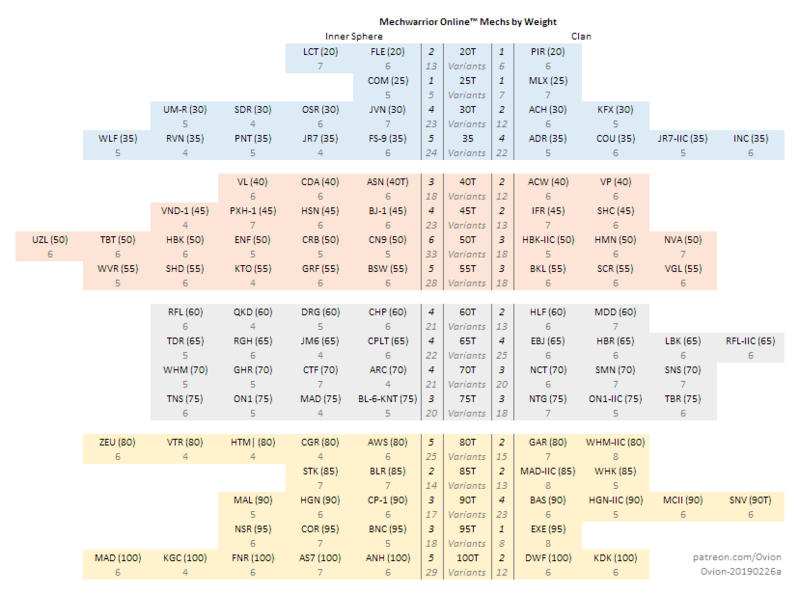 Just missing LAMS and C-ECM to be the most imbalanced Mek imao. And "unlocking" internals mean that first thing that would be placed into Gladiator(EXE) would be an C-XL400, and MASC dumping... than you'll gonna face the game changing mech.